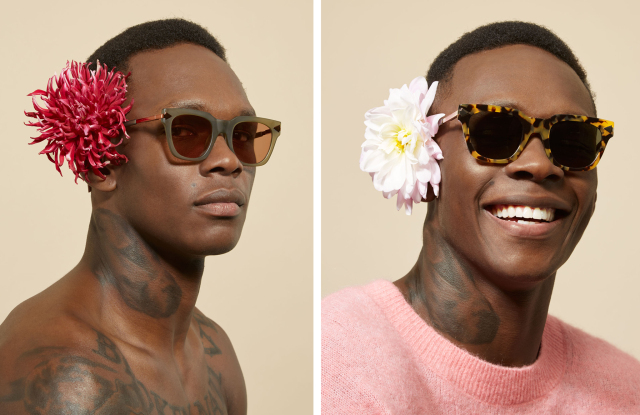 Karen Walker is no stranger to choosing non-typical subjects for her campaigns — she’s highlighted everyone from Toast the Dog, a social media influencer, to Phyllis Sue, a dancer in her 90s. 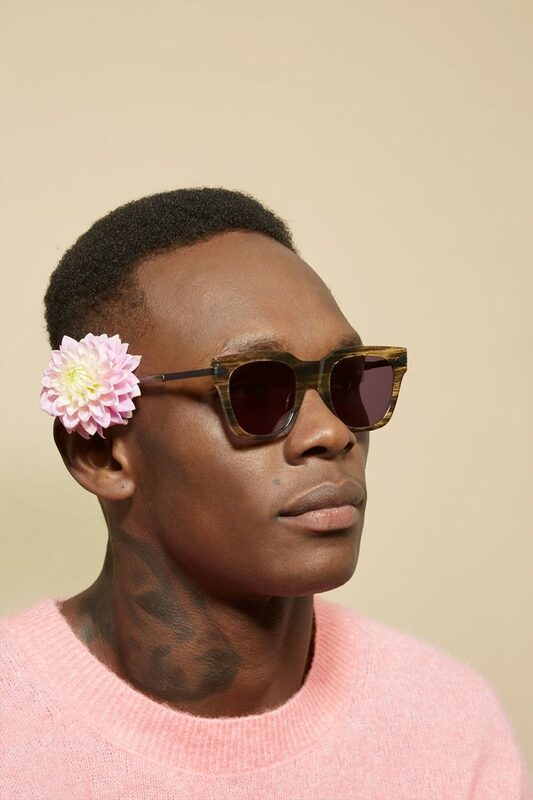 For her second men’s eyewear collection, titled Monumental, she’s tapped Israel Adesanya, a Nigerian-born, New Zealand-trained fighter to appear in the campaign. Adesanya has been fighting since 2008 but made his UFC debut earlier this year. 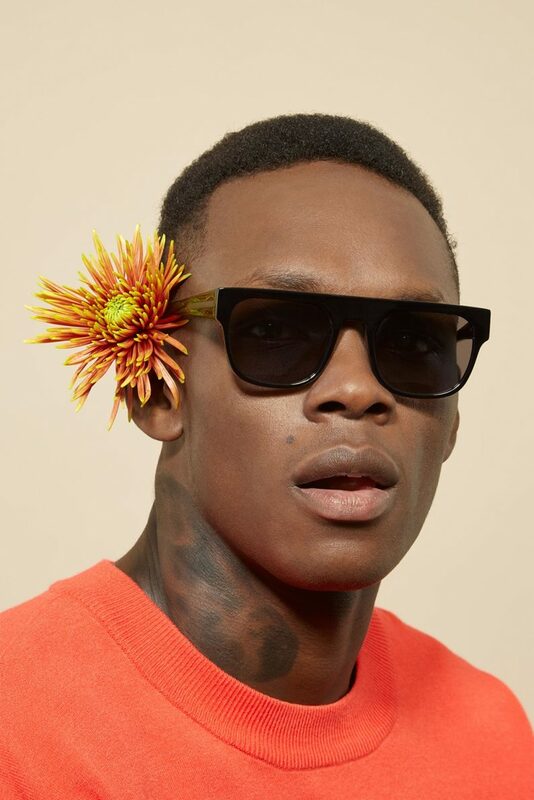 In the campaign, the 28-year-old is featured with a bloom behind his ear and a big smile. Walker said she wanted to depict a more multifaceted take on masculinity.